Hi guys, gals, and non-binary pals! Since my LUSH Holiday Wishlist, I have had gifts bestowed upon me for editorial consideration and seeing as I have the opportunity to comment on the products I’d previously wishlisted, I thought I’d be able to give a bit more insight into the LUSH Holiday products. I plan to do this in a few parts as I use and enjoy the products. Today’s post will feature moisturising products! I hope that you enjoy! Hi guys, gals and non-binary pals! Today, I’m sharing a few things that I’ve had my eye on recently! My birthday is coming up next month and by the time it does come around, I always feel like I don’t want anything and when people ask me what I might be lusting after, my mind draws a complete blank so these posts are helpful for me to remember things that I might like to buy myself or for me to remember when gift giving season comes around haha. This is also a way for you to tell me what you think of the products I’m lusting after as well! I hope that you let me know your thoughts on anything that I mention in this post! Today I am lucky enough to share the majority of the newly released LUSH Father’s Day collection! I was sent a goodie box from Lush and I was extremely excited to check out all of the gorgeous products that are sure to be a hit with your dad this Father’s Day! Let’s dig in and see what you might like to grab for your dad! 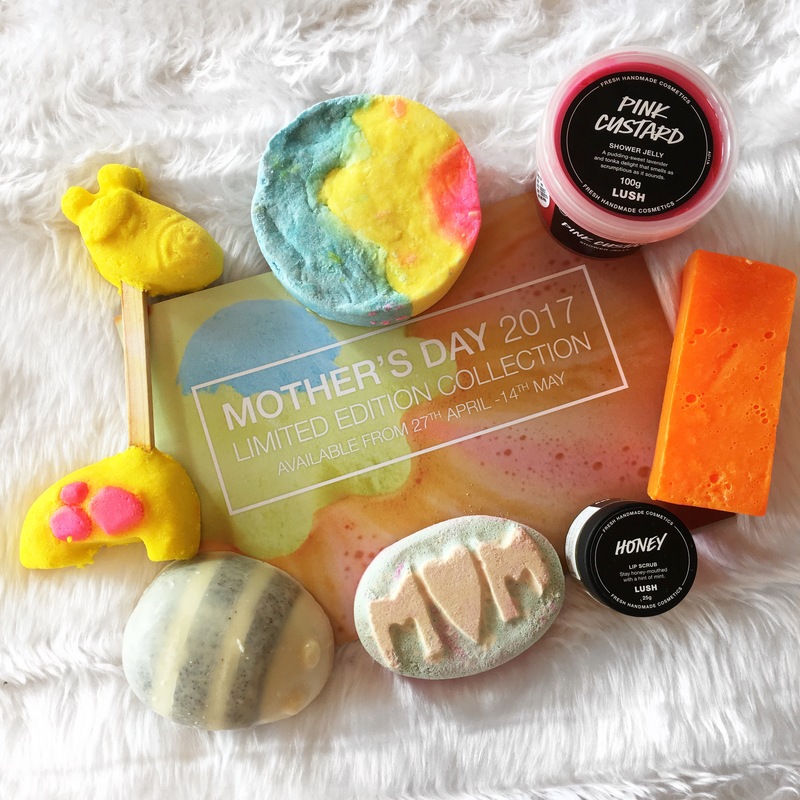 Today I wanted to share a few of the bits and pieces that I received from LUSH’s Mother’s Day collection! I received this as PR and I really like a lot of this collection so I’m excited to share it with you! This collection is available now until Mother’s Day so if you like any of these items, make sure you purchase them soon! Oh Deer Sugar’s 1st Birthday Party! On the 5th of August, Oh Deer Sugar hosted a first birthday event at their store in Regent Arcade. If you’ve followed me for the last year, you’ve probably heard about this brand before and know how much I’ve enjoyed using their products. I was really excited for a South Australian brand to have had so much success so it was important for me to come and celebrate with them and just have a great time in their store. This week is the start of Valentine’s week! I will be talking about something Valentine’s Day related up until Sunday! 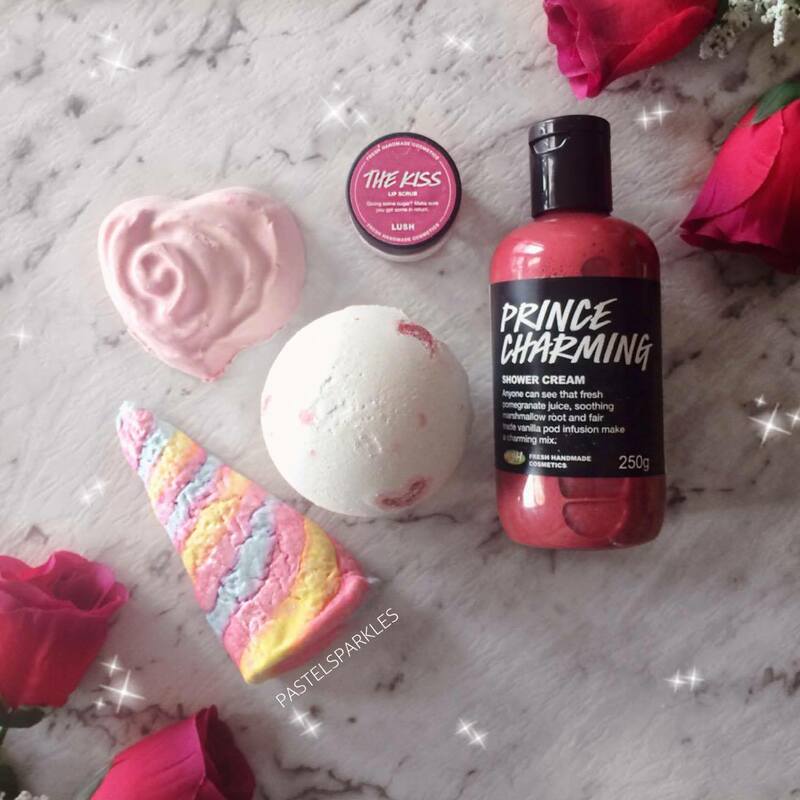 So to kick off Valentine’s Week, I thought I’d talk about the LUSH’s 2016 Limited Edition Valentine’s Day Collection! I picked up all of the products in the collection, missing the two scarves, and I am very excited to share them with you because I am absolutely in love with the collection. Today, I wanted to share with you all of the little Christmas goodies that I picked up from LUSH the other day! Nothing reminds me of Christmas like the Yog Nog and Reindeer Rock soaps from LUSH. If I don’t have a LUSH product getting me excited for Christmas, is Christmas really coming? No. On that note, lets have a look at what I picked up! Most of the goodies that I picked up are newer to me, which was extremely exciting. I have never bought any bubble bars from LUSH before because I am generally drawn to the bath bomb area first, so I was pretty excited to pick up two to try. I’ve also never heard of the Star Dust product and I’m still not too sure what it is (I’m guessing a bath bomb) because it doesn’t actually say on the sticker, it just says Star Dust. The smell of it is truly heavenly and reminds me of the movie Stardust and now I have to go watch it again *shakes fist*. I totally don’t need more Snow Fairy shower gel but I wasn’t sure if I wanted Lord of Misrule or Rose Jam so I just went with an old favourite while I was in store. Candy Mountain smells just like Snow Fairy or Reindeer Rock soap. I’m not too sure if it is in fact the same scent as one of them, I know that Snow Fairy and The Godmother soap is the same smell. 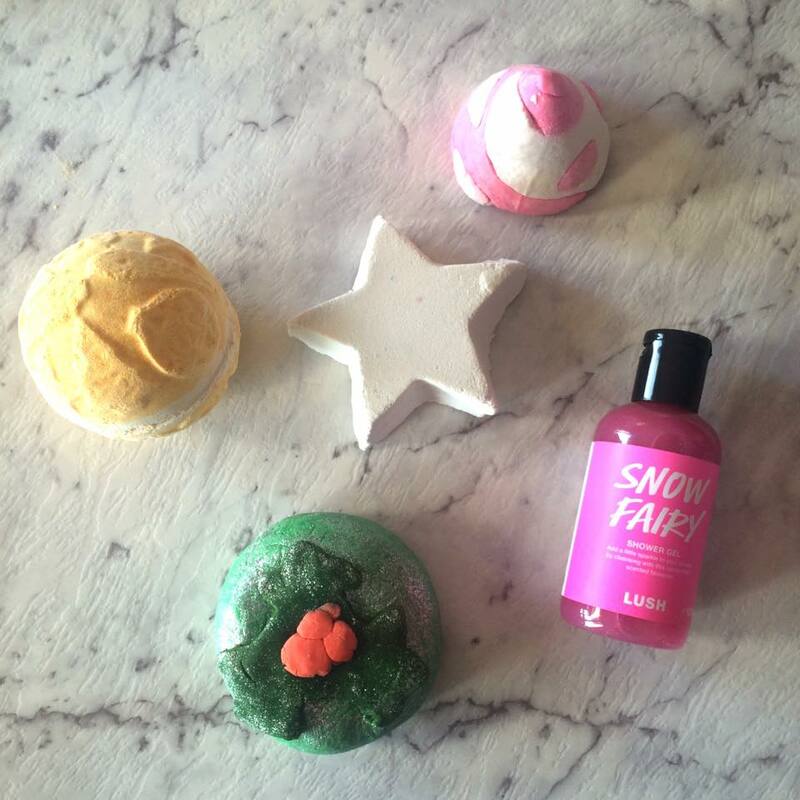 Have you picked up any of the LUSH Christmas items? Are there any that you’d recommend me picking up? What gets you into the spirit of Christmas? I hope that you’re having a lovely day and I hope that if you’re coming up to exam period, you’re not too stressed!